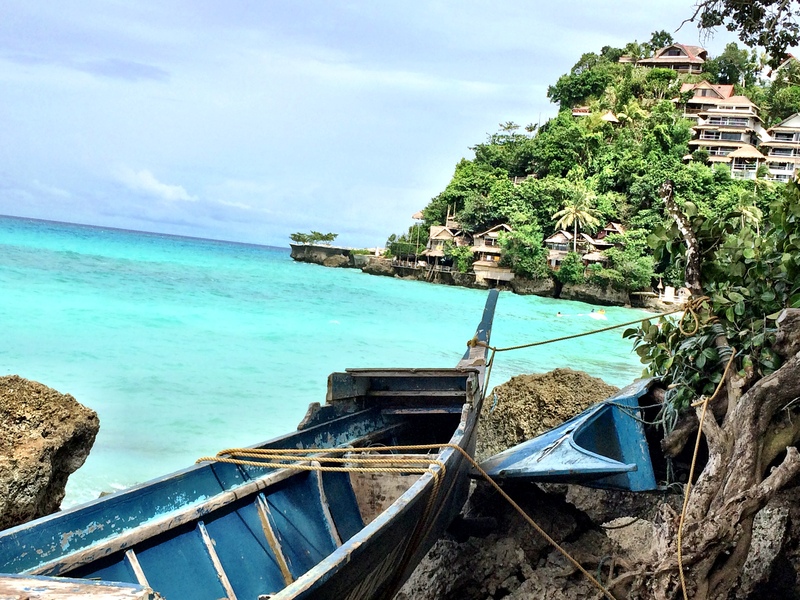 Boracay is the fun party island of the Philippines and it is absolutely beautiful. Boracay is where I swam as a mermaid. I also tried BALUT which is a common food in Southeast Asia. Balut is a developing duck embryo boiled alive and eaten from the shell of the egg. It’s supposed to be a good source of protein. I was absolutely terrified to try it but I had a small taste and it wasn’t so bad. I also tried chicken intestines on a stick from a cart on the beach which I actually enjoyed. Take a look at some of my favorite moments from my time in Boracay (including a video of me fire dancing in the rain!). Also, if you haven’t seen me swim as a mermaid, check it out here! Next PostA DAY IN LA….